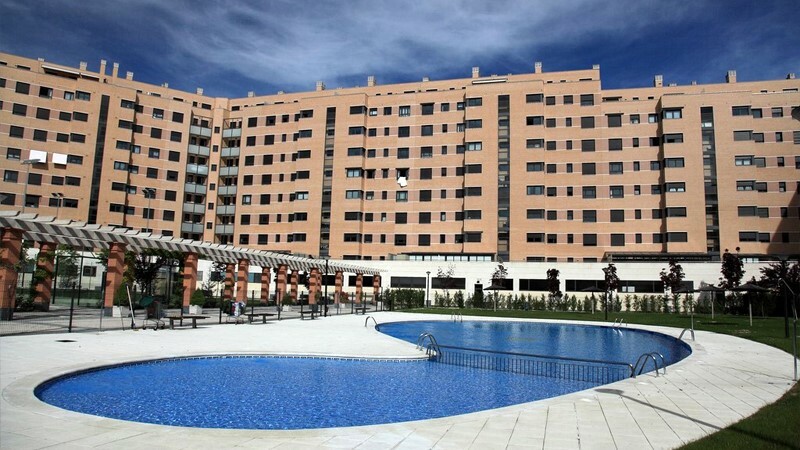 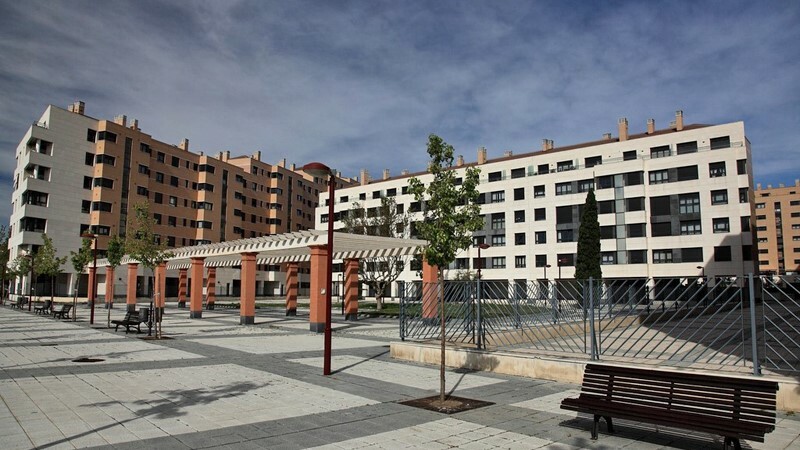 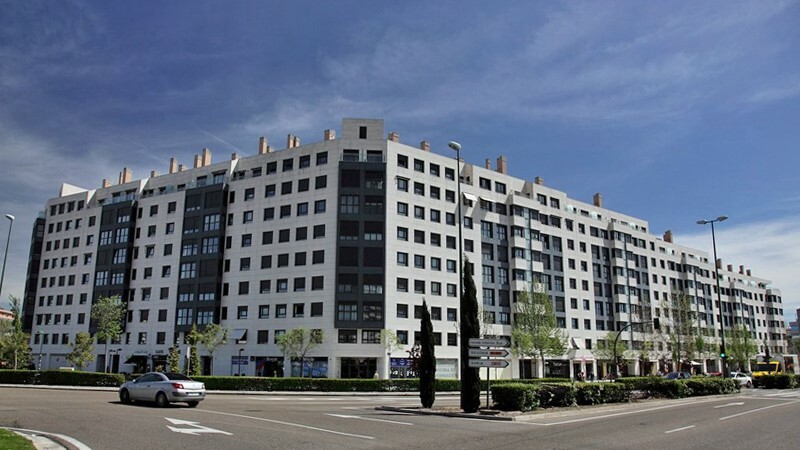 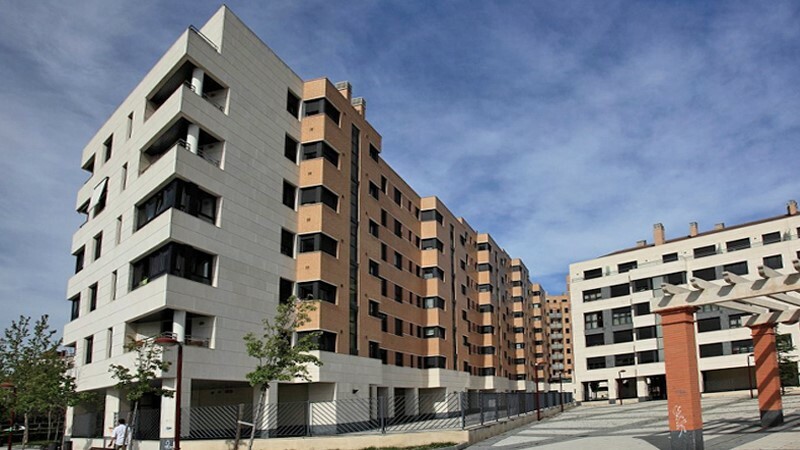 Design and construction management of 423 homes, garages, and annexed locals, located on Paseo Zorrilla, Valladolid. 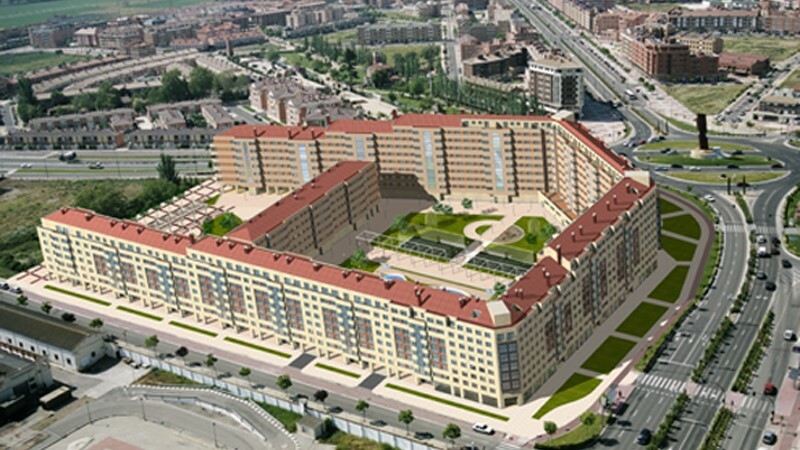 Total built area: 70.738 m2. 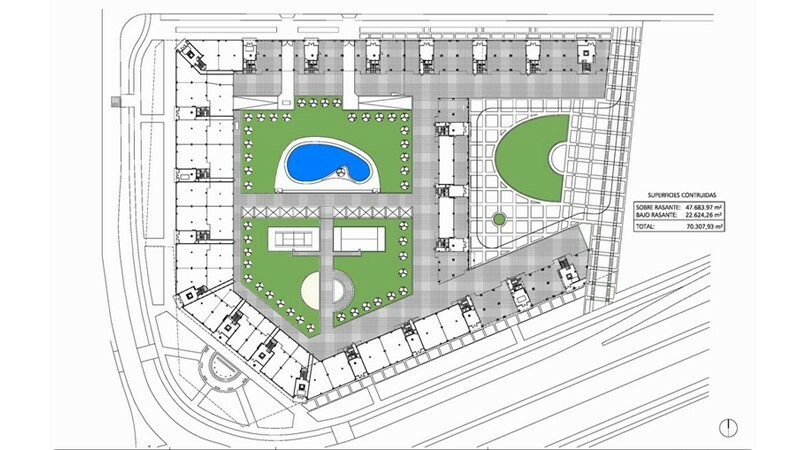 Client: Parquesol, Edificasa y Metrovacesa Year: 2005.